If you're a fan of Kavinsky, today is a long time coming. 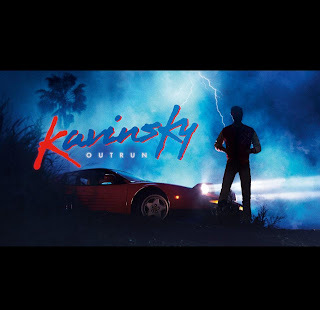 The mysterious Producer/DJ has been floating around for a couple of years now, with various EPs and Singles, but today is finally a full album release of 13 Kavinsky tracks, some new and some old, to form OutRun. Kavinsky's built a theme for his record of a man whose soul becomes one with a Ferrari Testa Rossa. Each track seems to represent an imaginary scene in a mental movie of this character, and I find it to be incredibly effective. 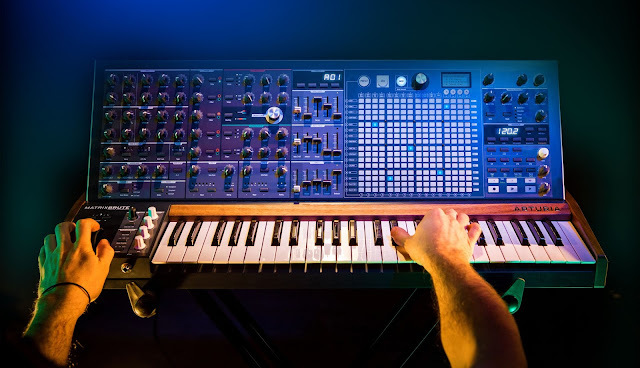 The sound of this record is so thematic and soundtrack-like, it seems to bounce from what Daft Punk did for Tron: Legacy, to going back to true 80s, where the sounds could from the original Terminator. I'm not sure what the secret here is for such a cinematic approach, but it gives the record such a unique, awesome quality. It makes OutRun the perfect album to drive your car around in, especially at night. The production work is also stellar. Kavinsky's chosen a very analog/vinyl sound. 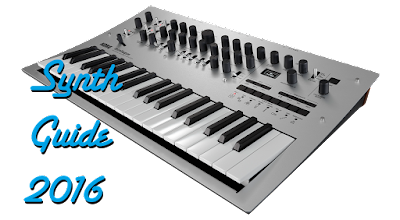 Of course, the low end is modern and punchy enough to dance to, but it has an old-school charm as well. There's plenty of vintage synth sounds too, and Kavinsky's developed a very signature growly in the low end-- you'll hear it all over OutRun. If you've heard anything by Kavinsky and liked it, or you're into 80s soundtracks, I highly recommend OutRun.